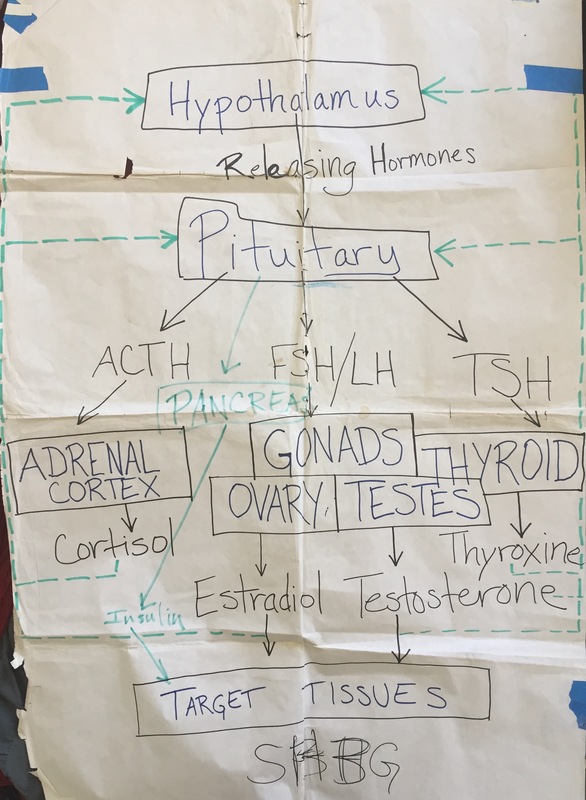 This is the audio recording of a class I gave using the following handout Herbs for Trans*gender Folx and 2 poster visuals. Please pass it on and enjoy! This herb handout is intended to be useful for trans* folx, gender variant folx, and providers alike. The handout, 2 images, and Audio Recording go together. The TransNatural Short Handout is repeated content from the longer TransNatural for Professionals AHG Symposium webinar that I gave in 2016, and which handout follows this one. This “short” version is also better organized and more accessible. Enjoy! This is the handout of Notes and Resources from my lecture at the American Herbalist Guild Symposium in GA, November 2015. The Webinar (lecture and powerpoint slides) that I gave on July 19, 2016, can be accessed on the AHG website. 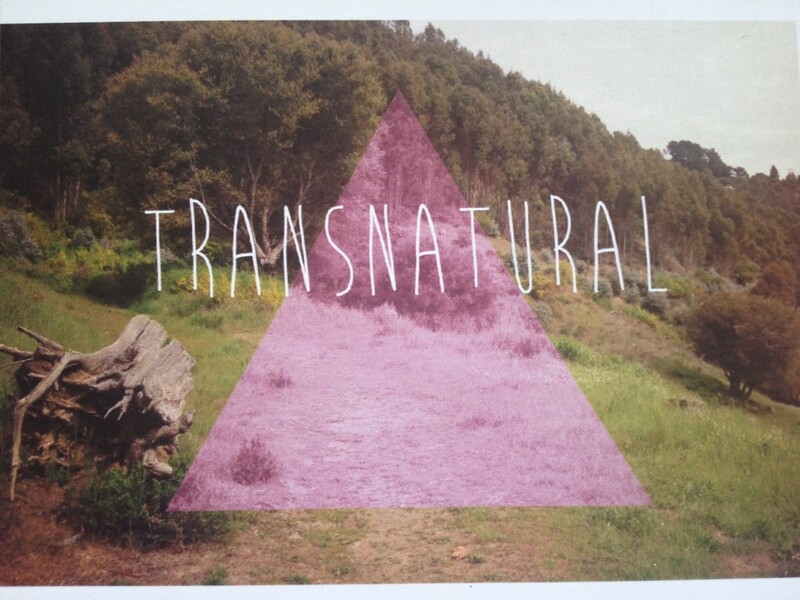 TransNatural, is a class to support the trans body and spirit with herbs and nutrition, as well as diversity training for using inclusive, non-judgemental, respectful language and intake forms as healthcare providers for trans-bodied people. 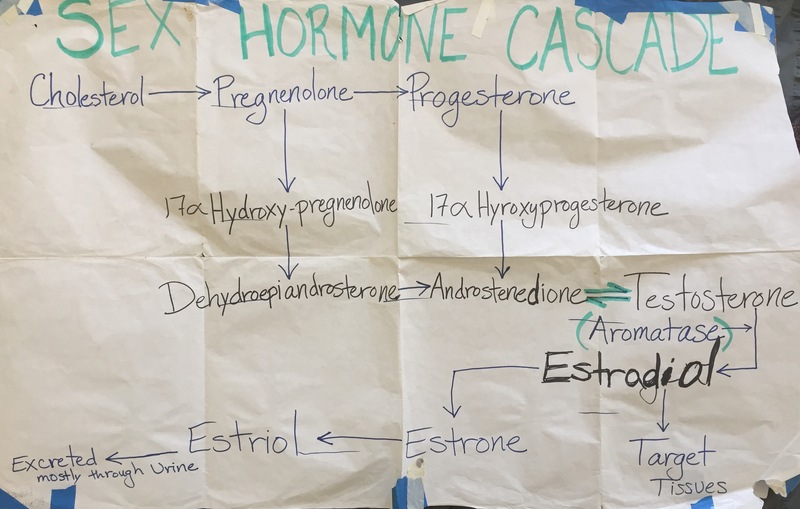 The class will explore hormone maintenance with natural remedies, what can be achieved using herbs instead of pharmaceuticals for gender modification, and/or using herbs to mitigate side effects of synthetic hormones. This is an amazing document Edited by Dixie Block. The herbal section is just a part of the whole and I hope you will find the entire thing helpful. 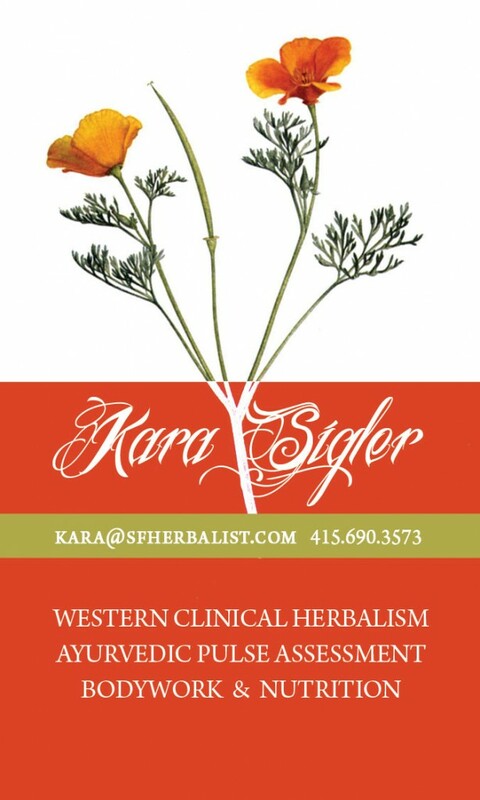 Proudly powered by WordPress Theme: SFHerbalist.